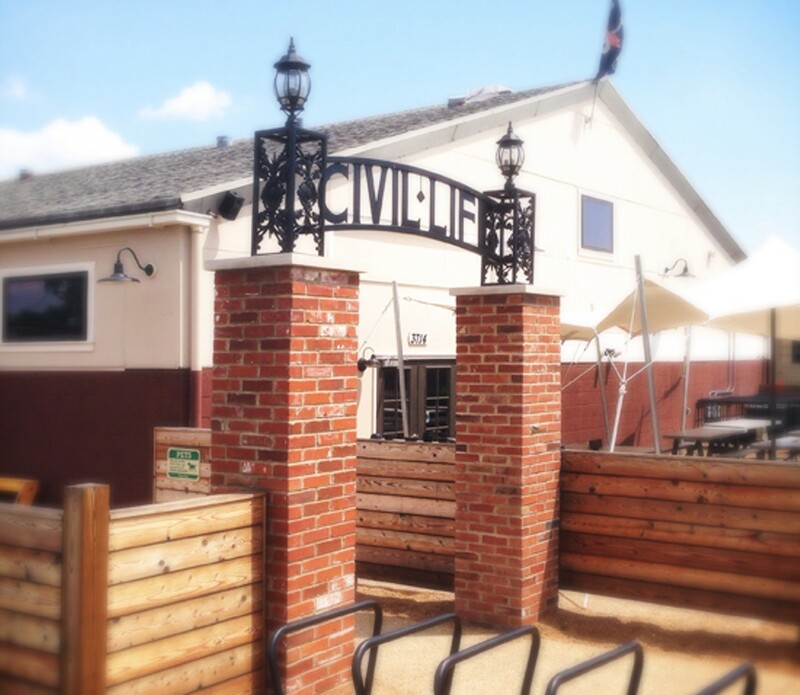 The Civil Life Brewing Company is Tower Grove South’s hidden destination for beer geeks as well as those new to craft beer. The cozy wood-paneled space has a long bar, a communal table and an upstairs with smaller tables and private snugs. The space is part English pub and part German beer hall. 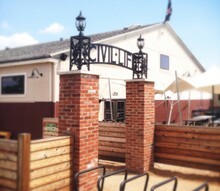 Civil Life specializes in malt-driven session beers, with almost every selection falling between four and six percent alcohol. The beer and food have won this spot a loyal following of regulars, especially from the neighborhood. Patrons enjoy beer and conversation, a game of darts or ring the bull, or they sit at the bar and read a book. There is no television, but the little library upstairs is a great hangout. This old-school pub closes early and only accepts cash. Bring some money if you don’t want to hit the on-premises ATM. And be prepared for a very civil evening.